Percabeth. 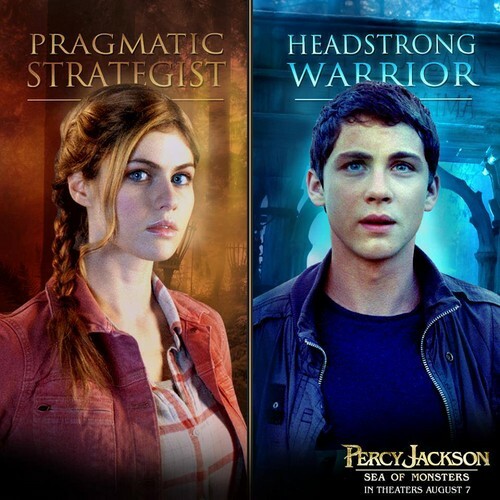 Percy Jackson & Annabeth Chase. HD Wallpaper and background images in the Book to Screen Adaptations club tagged: percy jackson: sea of monsters percabeth percy jackson annabeth chase demigods. This Book to Screen Adaptations photo contains ritratto, headshot, primo piano, and closeup. There might also be anime, fumetti, manga, and cartoni animati.